I need some medicine to Fileparadox. 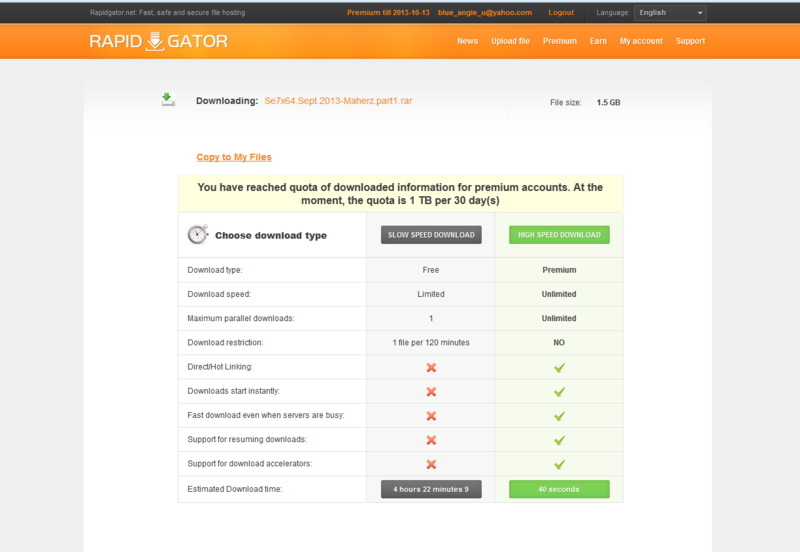 thnx atif for posting links, but the problem is though the premium a/cs are logged in, it fails to download anything as the dl quota is used up. Do you got any "working" premium a/cs of rapidgator, turbobit or uploaded where the download limit has not been breached?